Speaking to Abloh, his passion is clear. And it’s being noticed – this season’s show was several times grander in scale than his first, just six months previously. 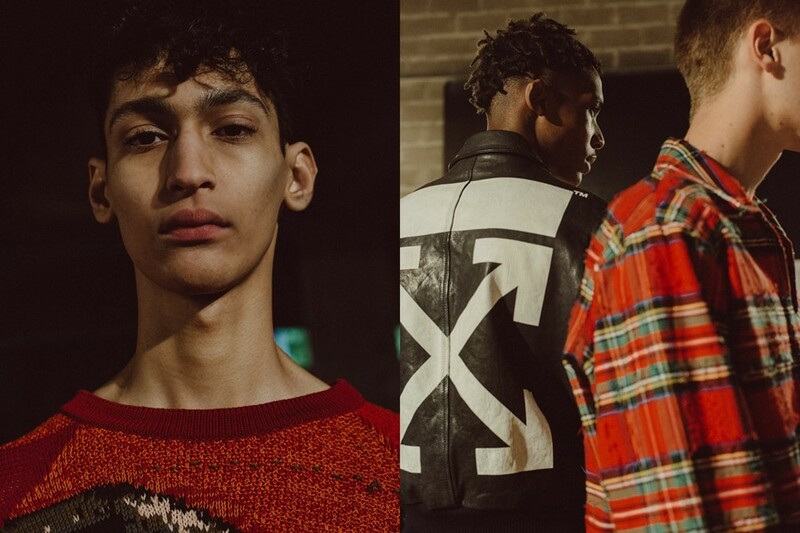 He might have been dismissed as someone who “just does t-shirts” or those hyped-up striped garments, but he’s not to be underestimated – each season builds upon the last, with his womenswear also gaining strength and momentum. He probably won’t win over all the sceptics, but he has a receptive audience – a group of people who believe in his vision. What’s more important than that?